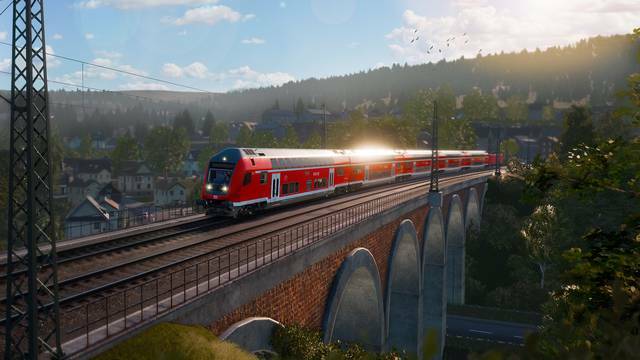 A wondrous mix of steep gradients, scenic hillsides and swooping turns come to life in Train Sim World: Main Spessart Bahn, a timeless freight-heavy and passenger-laden corridor through the heart of the German countryside. Reproduced in exquisite detail, every station, signal and milepost feels so real you could almost reach out and touch them. 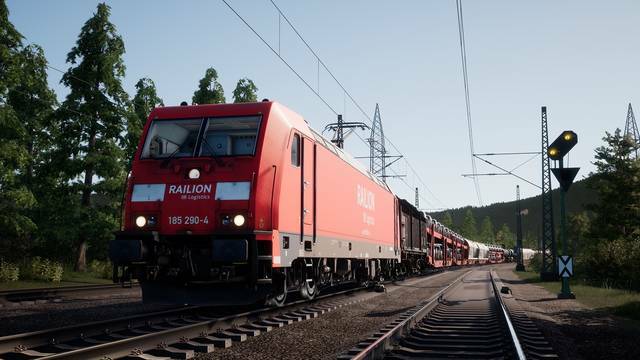 It’s your job to carry freight and passengers over Main Spessart Bahn. 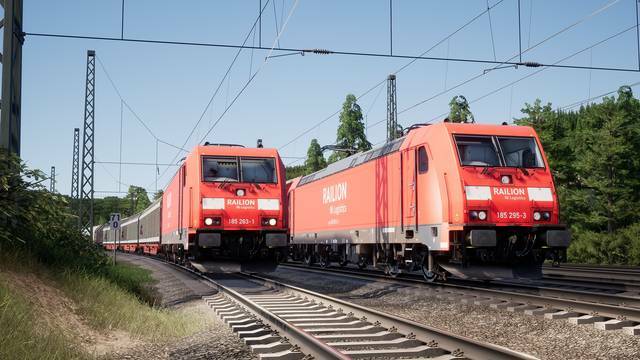 Manage your powerful locomotives over the steep grade and deliver your cargo on time. 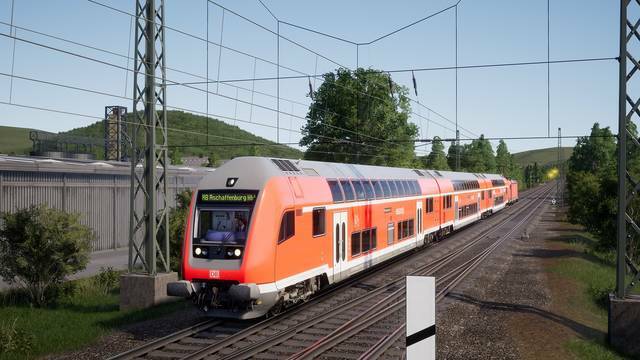 Whether you’re driving, riding along or watching the action, experience all the sights and sounds of German railways at their best. 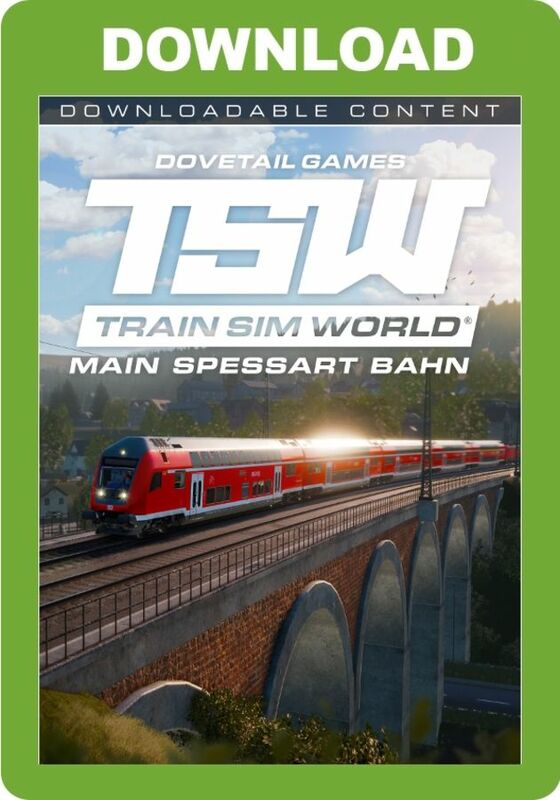 Train Sim World: Main Spessart Bahn caters for players of all ability levels with accessible tutorials for beginners and advanced procedures for experts. 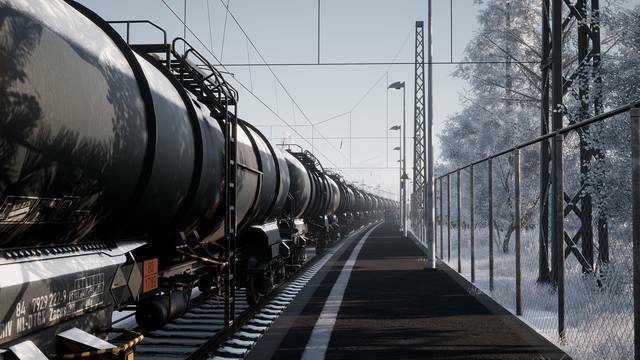 Whether you're looking to get started driving trains or refreshing your expert knowledge, Train Sim World has it covered. Feel the detail as you step into the cab, take control then live out your dreams exploring the highly detailed and immersive environment in Main Spessart Bahn! 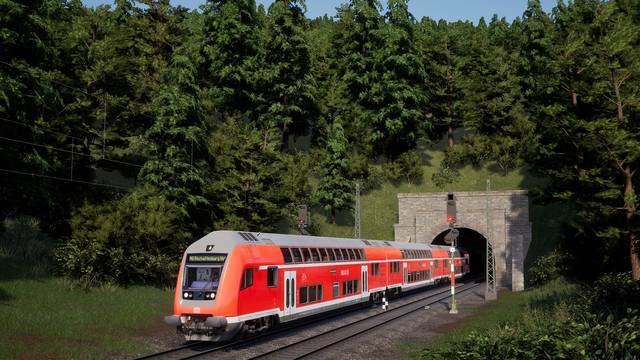 Choose how you want to play in Train Sim World: Main Spessart Bahn. Take control and master powerful locomotives, running-to-time or carrying out important tasks or riding along as a passenger and watching the world go by. Why not watch all the action unfold and capture amazing screenshots or go exploring to hunt down all the hidden collectables? 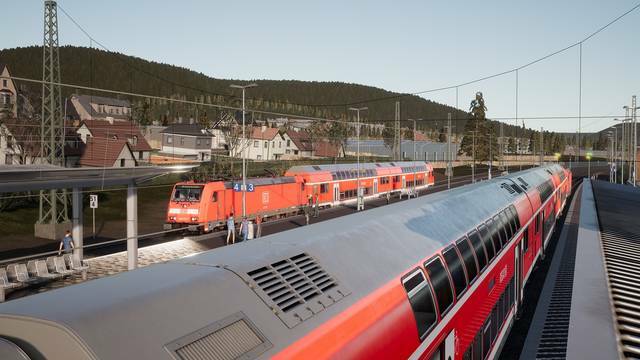 Whatever you choose to do, there's lots to see and experience in Train Sim World: Main Spessart Bahn. 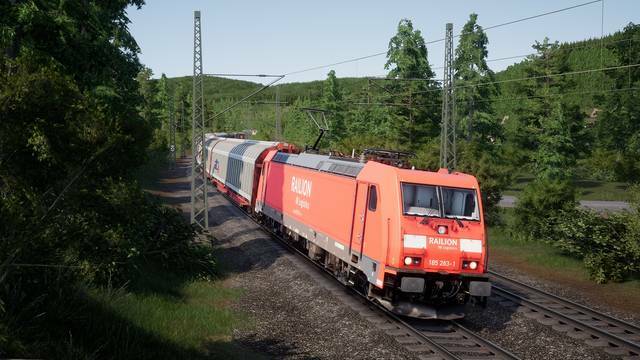 This TSW add-on brings you 52 kilometres of the scenic Main Spessart Bahn route from Aschaffenburg to Gemünden in Germany, the DB BR 185.2 and 146.2 electric locomotives, DoppelStockwagen control car and also several different freight wagons. Five detailed and engaging scenarios for the route are included along with accessible tutorials to get you up and running quickly.